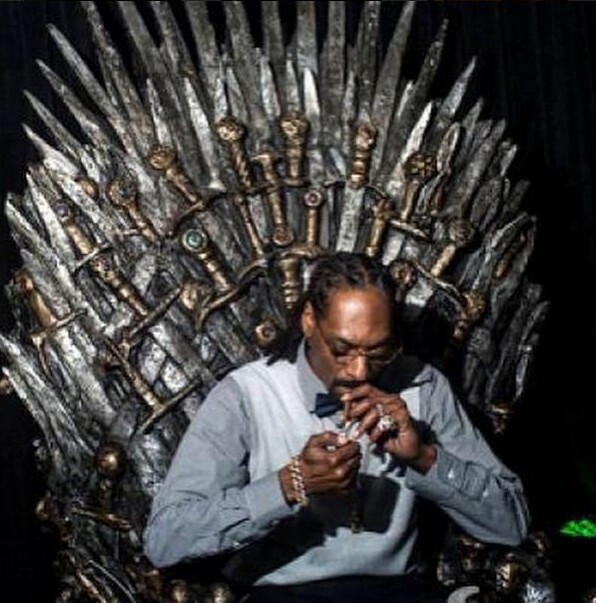 Snoop Dogg is the latest musician to invest in the marijuana industry ahead of the drug’s potential legalisation. The West Coast og is among a number of investors that have pledged $10 million in funding to marijuana delivery start-up Eaze. Eaze is an on-demand marijuana delivery service that operates by connecting California’s medical marijuana users with local dispensaries. The start-up, described as “Uber for weed”, says it can provide delivery within ten minutes. Eaze is currently available in 35 cities across the United States. The latest round of funding will allow the company to hire 50 new staff members. Country singer (and Snoop collaborator) Willie Nelson plans to launch his Willie’s Reserve dispensary chain later this year. Cypress Hill’s B Real, another friend of Snoop’s, plans to open his own medical marijuana dispensary in Orange County in the coming months.